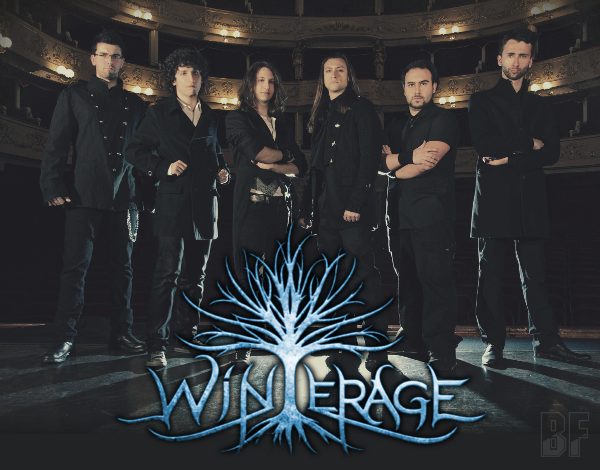 WINTERAGE is a power metal band from Italy born in Genova in 2008, and originally the band was an instrumental project, which develops a sound draws inspiration from the major acts of symphonic power metal, and was strongly defined by the extensive use of a violin. They have released the first EP in 2011 and a single "Forest of Consciousness" in 2013. Now the band has consistently live activities with the current line-up including a vocalist, played some gigs with notable bands as Elvenking (Rome, Traffic Club) and Dark Moor (Brescia, Colony Club). 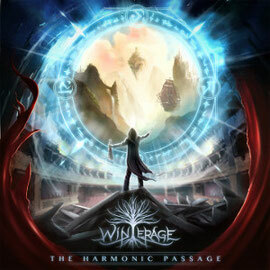 In February 2015 the band has released the 13 track debut album entitled "The Harmonic Passage" through Nadir Music, collaborating with a true symphonic orchestra and a lyric choir. Musically they combine exquisitely some elements from classical and opera music together with folk and progressive metal music. 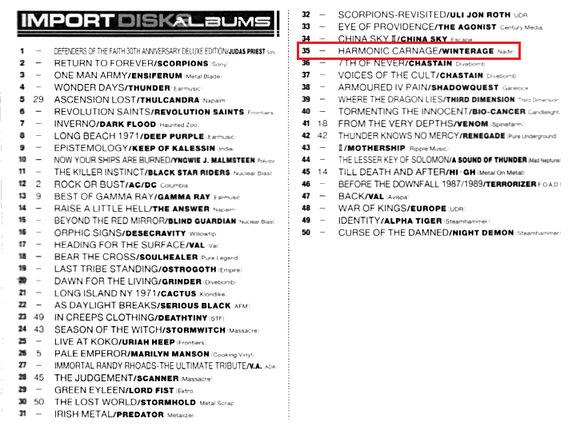 Fans of Rhapsody Of Fire, Rhapsody, Nightwish, Sonata Arctica and Fairyland Official should check this band. WINTERAGE Italian Tour will be started from April 11th.